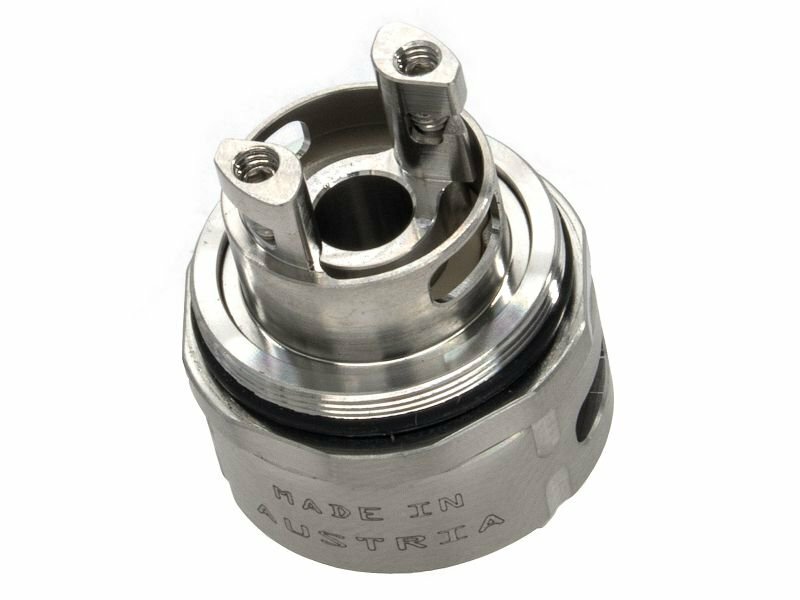 One of the leading manufacturers in the field of RTA and coil atomizers. Made of the best materials, high quality and durable. Quality made in Austria.